Available mid-week and weekends throughout the year (except during European Parliamentary Sessions). Please note that a peak season supplement will apply during the Christmas market. 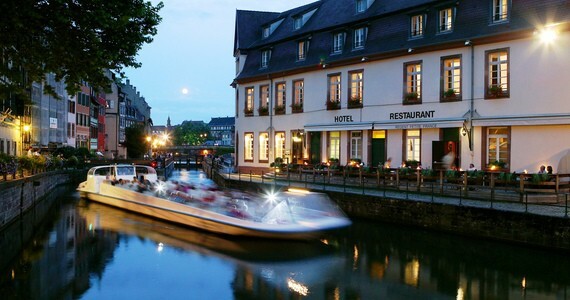 These three and four day packages offer the ultimate experience in Alsatian luxury. Staying at the 5* Regent Petite France, guests will enjoy a flawless level of service at the hotel and various room grades are available. 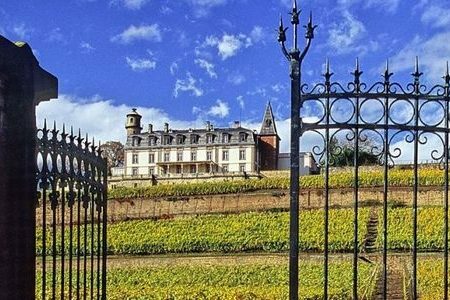 On day two of your Strasbourg wine tour, you will be met at the hotel by an English-speaking guide, who will accompany you throughout the day on a private transported tour. You are free to choose your three favourite wineries and we will contact them to arrange a tour and tastings for you. Please note that a number of the more exclusive estates do not tend to receive visitors at weekends and some of them do not receive visitors at all. We would be pleased to discuss the various options with you and contact the individual estates accordingly. We are of course always happy to let you know our personal favourites and suggest suitable visits if you do not have any preferences or are open to suggestion. In the evening, a five course gastronomic food and wine pairing dinner will be served in the Michelin-starred restaurant, le 1741, which is within walking distance of the hotel. 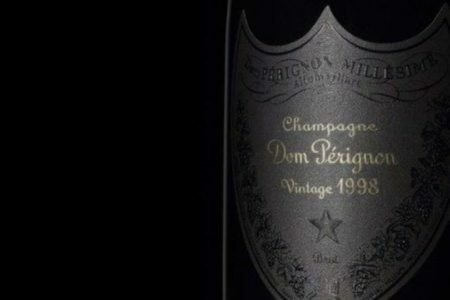 The expert sommelier will specifically pair your chosen dishes to a local wine. 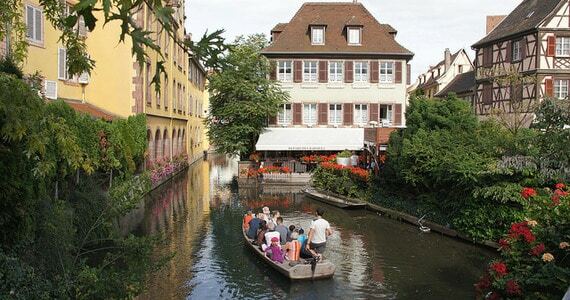 In addition, the four day break also includes a private guided tour of the beautiful city centre, taking in sights such as the Cathedral, the Palais Rohan and the covered bridges as well as an afternoon private transported tour to the vineyards, to visit another two of your favourite Alsace wineries. Finally, no trip to Alsace would be complete without dining in a traditional winstub. 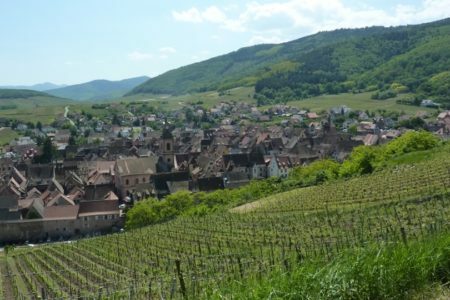 Meaning “wine lounge,” winstubs epitomise the Alsatian way of life. Originally open to the public for wine-growers to sell surplus wines, winstubs are convivial, country-style restaurants, with red-checked table cloths and wooden tables, where diners enjoy carafes of wine accompanied by small, simple dishes. Here, you will have the opportunity to sample regional specialities, such as Sauerkraut, Baeckaoffa and tartes flambées. 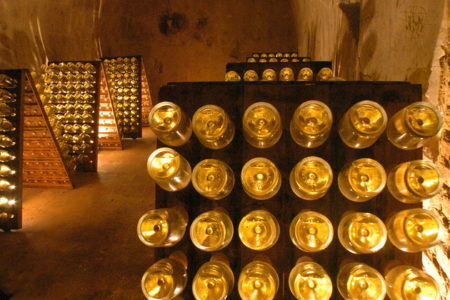 Lunch is included as part of the four day package price and the meal is accompanied by a Cremant and a local Riesling. 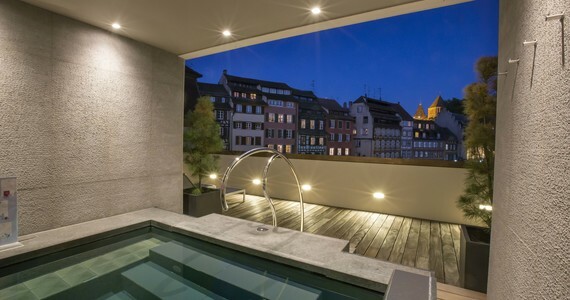 Upon arrival in Strasbourg, check into your room or suite at the Regent Petite France. Free afternoon and evening to explore the city and relax at the hotel. 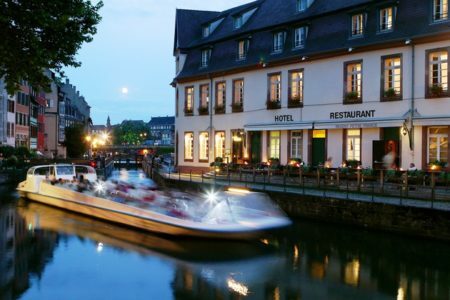 We will provide you with a list of recommended restaurants in Strasbourg and we would be pleased to reserve you a table at any of these for dinner. After breakfast, you will be met at the hotel by an English-speaking driver/guide, who will accompany you throughout the day. 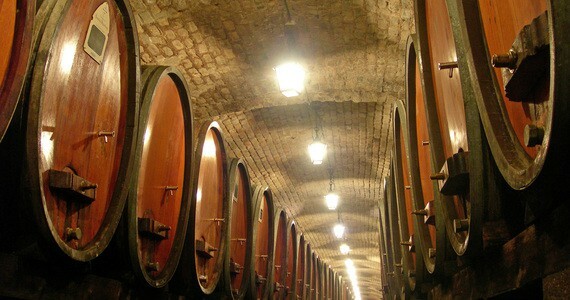 Your tour day will comprise of tours and tastings at your three favourite Alsace wineries. 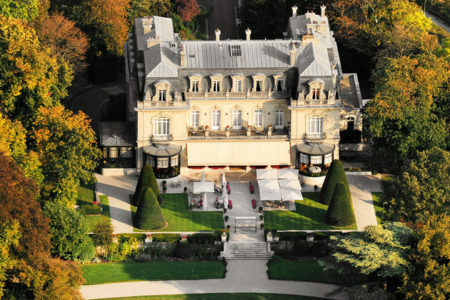 In the evening, a five course food and wine pairing dinner will be served in the Michelin-starred restaurant, le 1741. A private guided tour of the city on foot. 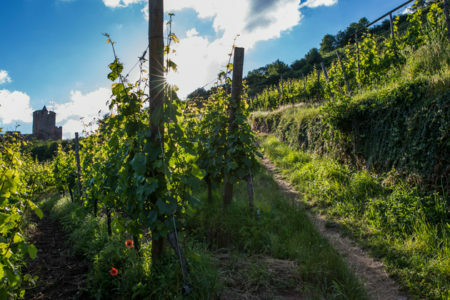 An English-speaking driver/guide for the afternoon to accompany you to the vineyards. Tours and tastings at another two of your favourite estates. Bring friends and spend less! A discount of £150 per person applies to groups of four people or more who are travelling together on the three day break. 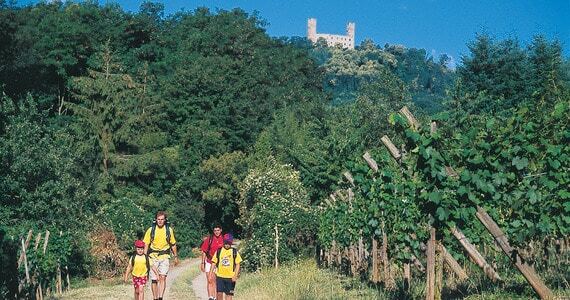 This discount increases to £300 per person on the four day break. Low season discount. Travel mid-week or weekend between the 2nd and the 26th of April, between the 06th of July and the 02nd of September as well as between the 25th of October and the 22nd of November and receive a £50 per person discount on the three day break or £75 per person on the four day break. The discount increases to £75 per person on the three day break or £115 per person on the four day break for travel between the 1st of January and the 29th of March. Stay longer! Enjoy an additional night’s bed and breakfast for £122 per person in a Classic room, £132 per person in a Superior room, £142 per person in a Deluxe room, £164 per person in a Junior Suite or £187 per person in a Suite. 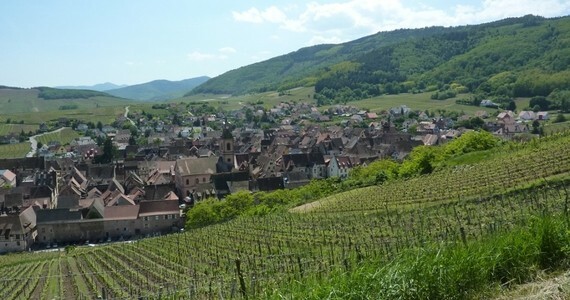 Riquewihr tour extension. 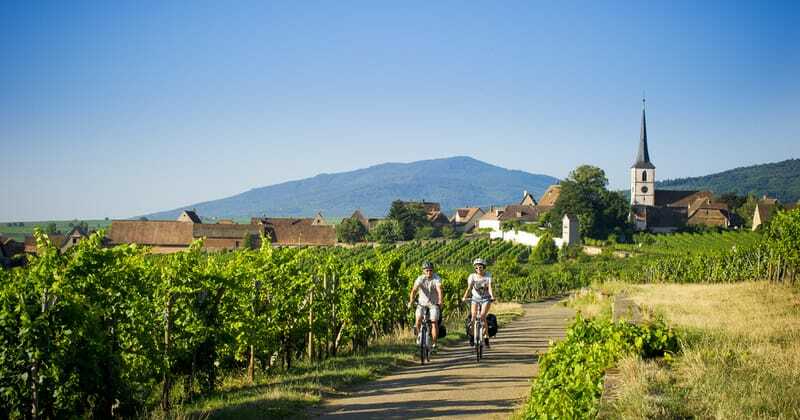 We offer a great, flexible break based in the picturesque village of Riquewihr, which lies on the Alsace wine route. Full details can be found on our web site. Given the wide range of travel options, the package prices do not include travel. 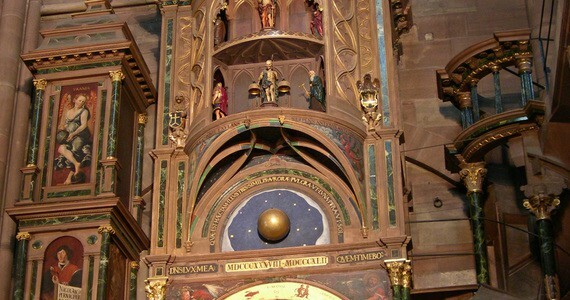 Please see our travel page for detailed information about travelling to Strasbourg. For more information on our Exclusive breaks please see our Exclusive Breaks page. To secure your booking, a deposit of 20% of the price of your trip is required. Your remaining balance will then be due 60 days before you travel. Please call us on +44(0)1920 468 666 or e-mail info@grapeescapes.net to request a booking form. 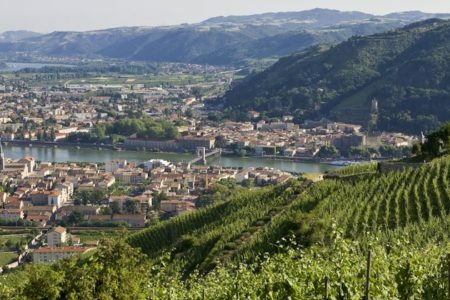 It was so picturesque, as were all the villages along the wine route, the hotel was good, the staff very friendly and the wine & dinner there very good. We offer a range of luxurious breaks in destinations across Europe. 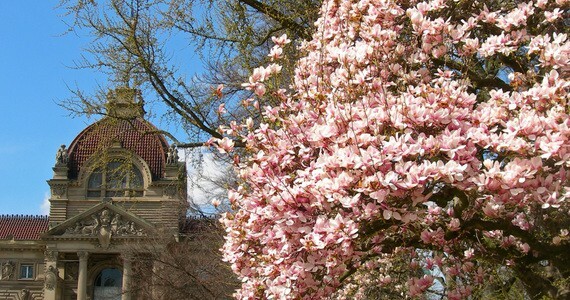 Let us help you find your perfect tour!